INVESTOR ALERT! 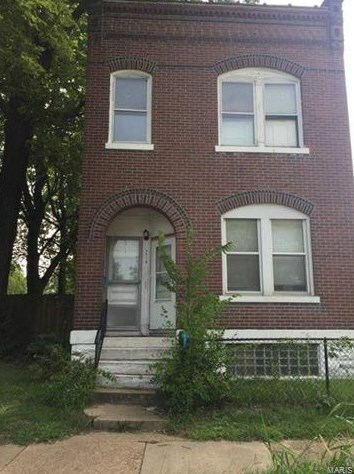 This 2 Family flat located near Carondelet Leadership Academy, Ivory Theater, and many up and coming buildings makes a great investment and is only a few miles from River City Casino. 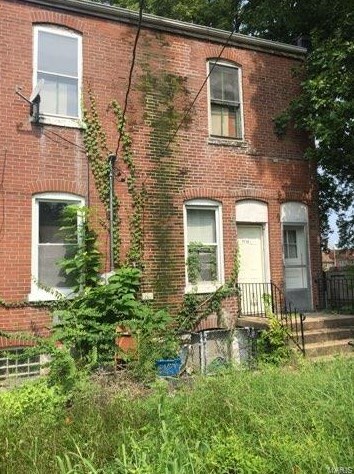 Building could be converted to a 5 bedroom home if desired. In current condition: All units are vacant in this all electric building. Main floor unit has basement access and W/D hook up. 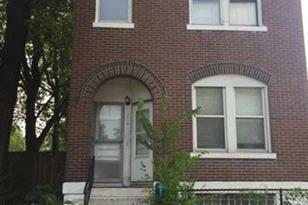 2 bedrooms, 1 bath, previously rented for $650.00. Does need cosmetic work but has all new windows, electric, and furnace. Roof is less than 2 years old. Upstairs unit is similar layout to main unit but is gutted to the studs including electric/HVAC/plumbing/water heater. Will need completely finished. Upstairs unit previously rented for $600.00/month per owner. Level, fenced yard. 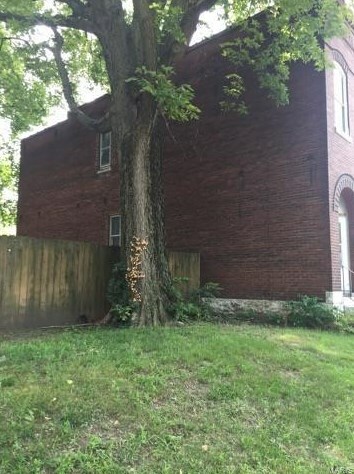 7710 Minnesota Avenue, Saint Louis, MO 63111 (MLS# 18069558) is a Multi-Family property with units containing 0 bedrooms and 0 full bathrooms. 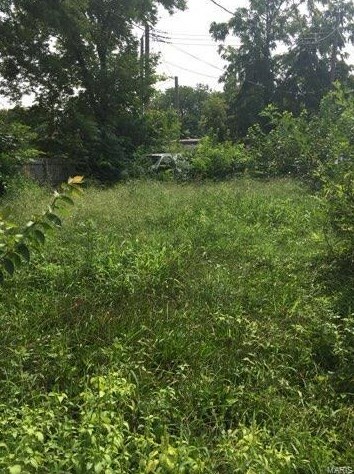 7710 Minnesota Avenue is currently listed for $40,000 and was received on August 25, 2018. 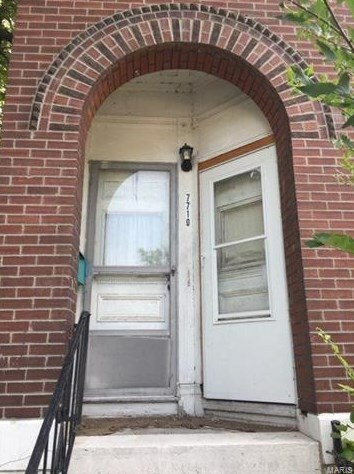 Want to learn more about 7710 Minnesota Avenue? 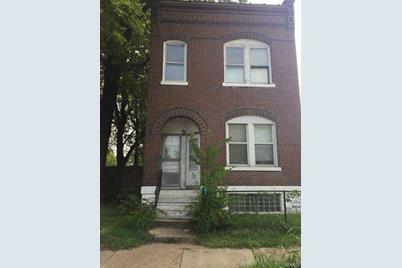 Do you have questions about finding other Multi-Family real estate for sale in Saint Louis? You can browse all Saint Louis real estate or contact a Coldwell Banker agent to request more information.